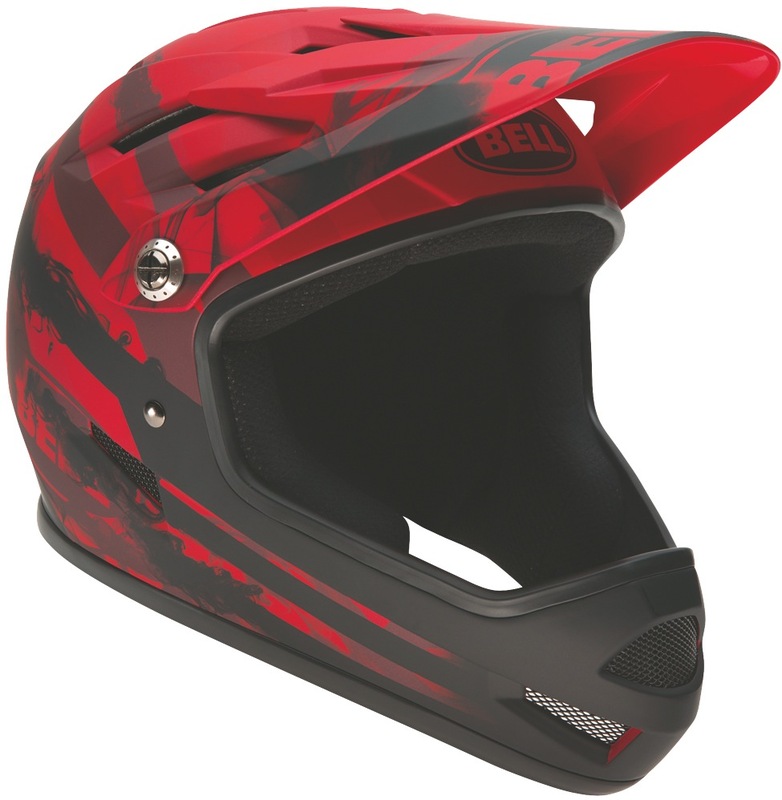 Sanction has become the choice of riders who want full-face protection but prefer a smaller size and profile. If you’re riding a chairlift, go with a Full-9 or Transfer-9. 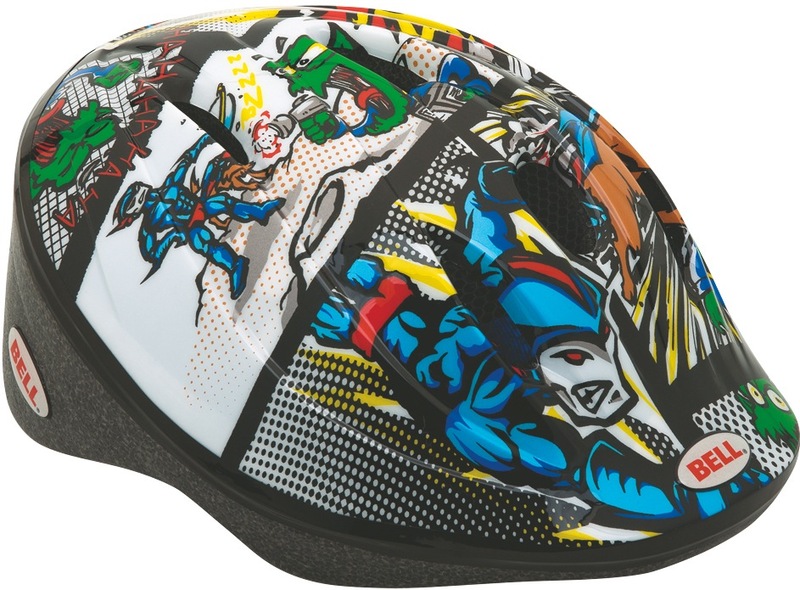 But if you’re pedaling—say BMX, dirt jumping or enduro—and this helmet fits you, Sanction will serve you well.